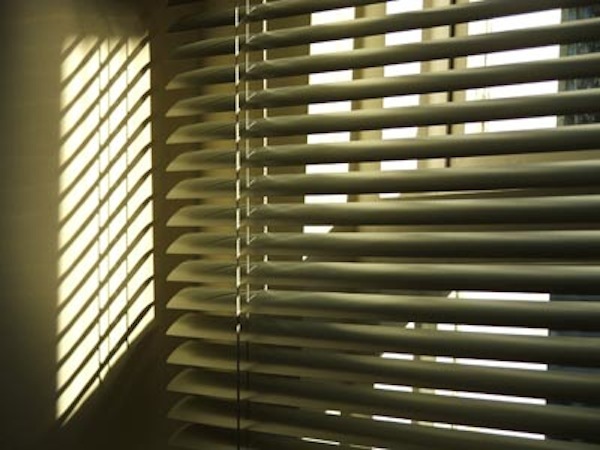 Browse: Home » How to clean venetian blinds? 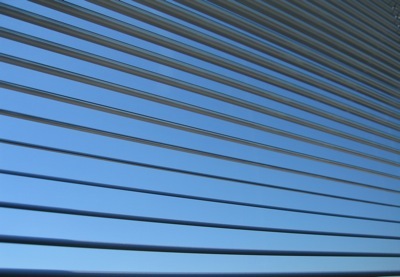 Venetian blinds is one of the most popular window blinds in Malaysia because of it’s cheap price. Not many people are aware that venetian blinds need to be clean regularly with care and most sellers fail to highlight this to the consumer. This is because venetian blinds attract dust easily. If your venetian blinds become sticky and oily then you might consider to have a thorough cleaning session. Scrub the slats gently with sponge to remove the dirt and dust. Once the dust and dirt is removed, rinse the slats with clean water. Dray the slats with clean towel. Once the slats is dried, return the slats to it’s hanging position.